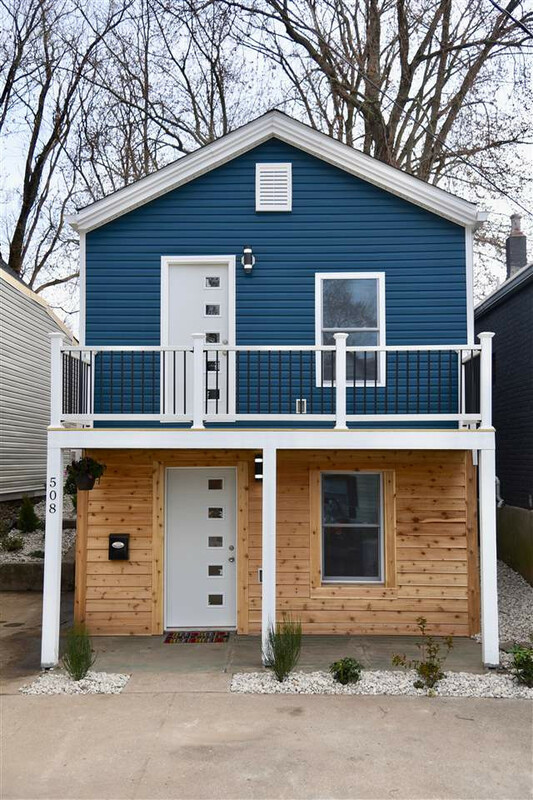 Charming home that was completely rehabbed! 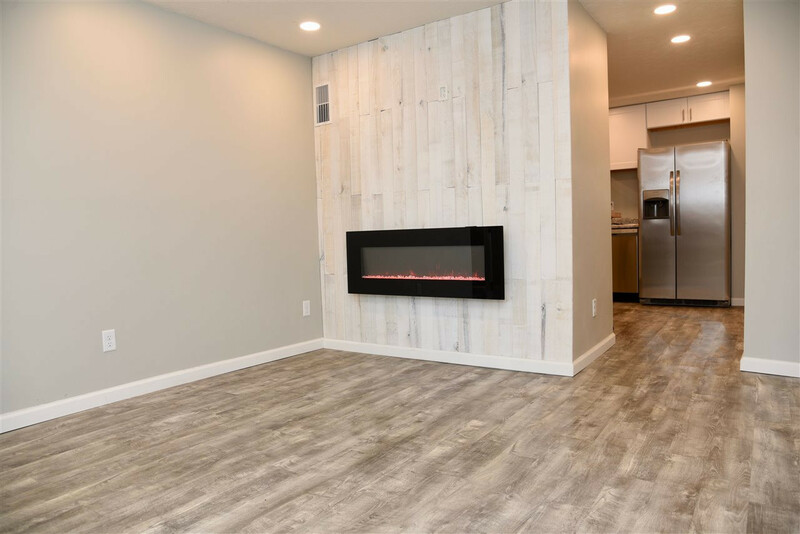 Everything is new - roof, HWH, HVAC, electric, cedar siding, vinyl plank waterproof flooring, carpet, LED lights, electric fireplace, SS appliances & more! Convenient 2nd floor laundry. Balcony off master bedroom. Private, fenced backyard. Relaxing front porch. 2 car off street parking. 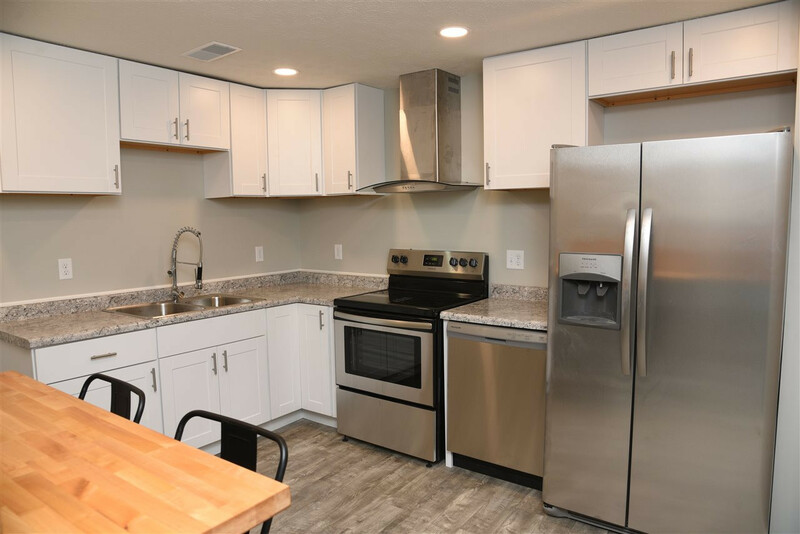 Close to everything & nothing to do but move in!